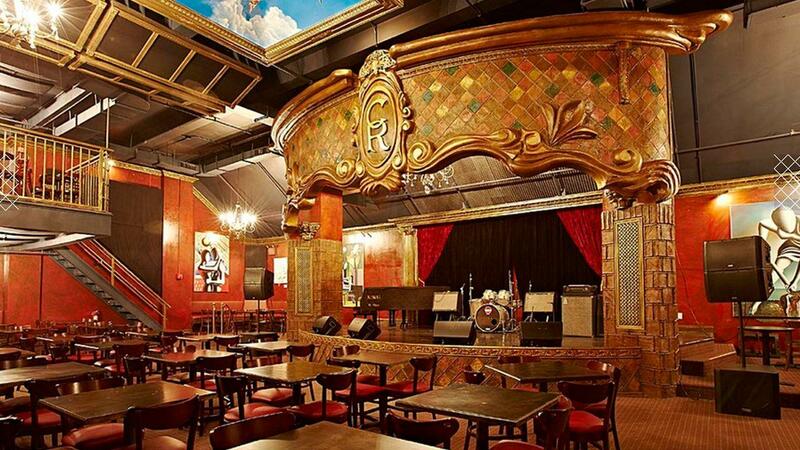 Lisa is thrilled to celebrate the release of her latest album “I’ll Waltz Before I Go” with a special performance at the fantastic Cutting Room in NYC. Special guests include Thomas Millioto, Lori Brigantino, Susan Haefner, Gus Morgan, Terre Roche, Claudia Glaser-Mussen and Mike Fornatale. Doors are at 6:30pm and the show starts at 7:30pm. Tickets are $20 in advance and $25 at the door with a $20 food or drink minimum at the club. Don’t wait – get your tickets today HERE!